All our vehicles before going on sale go through our workshop for a pre sale inspection. Any tyres that need replacing, any service or MOT due, any general maintenaince or repair is carried out at this stage. Next, the vehicle is inspected for any bodywork or alloy wheel refurbishment. If this is necessary this work will be carried out in house prior to sale. Next our professional detailer machine polishes the car (if needed) spends pretty much a day valeting and detailing the car ready for sale. 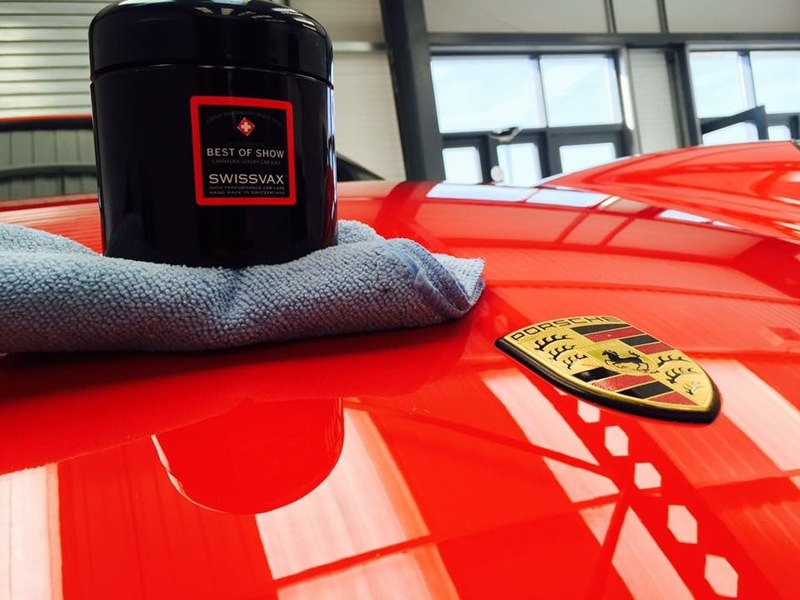 After that, the car is waxed using best in show Swiss Vax. 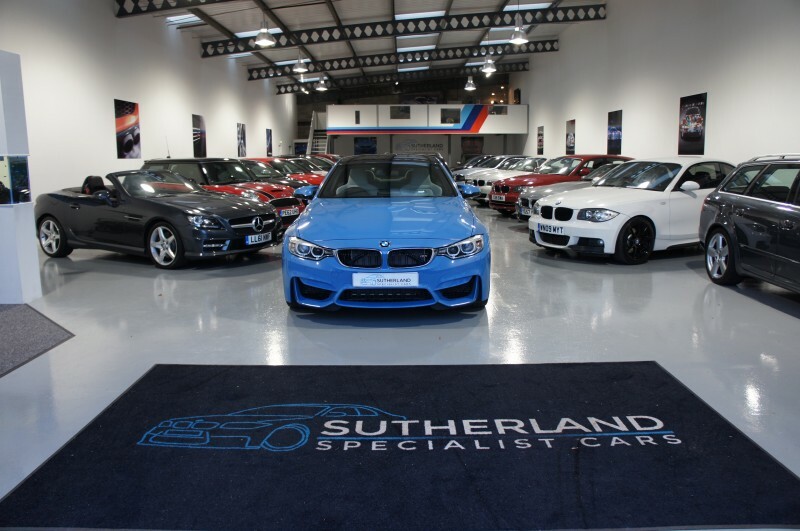 Finally, for after care, as we strongly believe buying a car isn’t about the sale its about the after sale care thats most important.When you buy a vehicle from M power cars the car will come with our statuary 3 month / 3000 mile comprehensive warranty under written by Sutherland cars. We will either authorise a local independent or franchise garage to carry out any necessary diagnostic or repair or ask the vehicle is returned to ourselves for work depending on situation.